Povinelli, D.J. (2012). 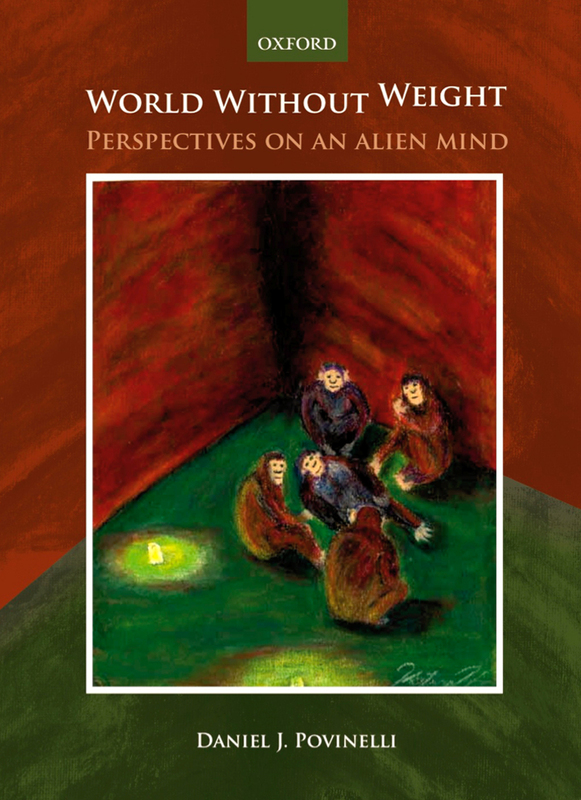 World without weight: Perspectives on an alien mind. Oxford, Oxford University Press. 354 pp.